Julianna Walton was born at St Leonards, Sydney, on 8 February 1956. She is married to businessman John Ubaldi and has a daughter and a son. Julianna Walton, BA, LLB, and Master of Town and Country Planning (University of Sydney), is a qualified lawyer and urban planner, and a non-practising Solicitor of the Supreme Court of NSW. She began her career as a policy officer with the NSW Local Government and Shires Associations before moving into government as a Ministerial adviser and a consultant to government in a range of areas. She was policy adviser to the NSW Minister for Planning and Environment from 1984 to 1986. From 1986 she was a consultant with PFS Consultants Pty Ltd and, from 1988 to 1996, a solicitor with Phillips Fox. From September 1997 to March 2000 she served as Chairman of the Fair Trading Advisory Council and of the Property Services Advisory Council. Walton is Harbour Projects Manager at the Sydney Harbour Foreshores Authority and was a Director of State Transit Authority until January 2004. She is a member of the Royal Australian Planning Institute and the Law Society of NSW. Walton is a long time city resident and a keen supporter of city living. 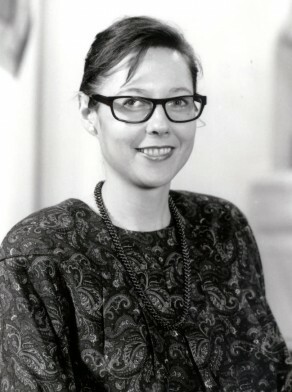 Julianna Walton was appointed to the Australian Museum Trust in January 2000. Julianna Walton was awarded an OAM for services to local government through the City of Sydney Council, and to the community in the Queens Birthday Honours of 2004. 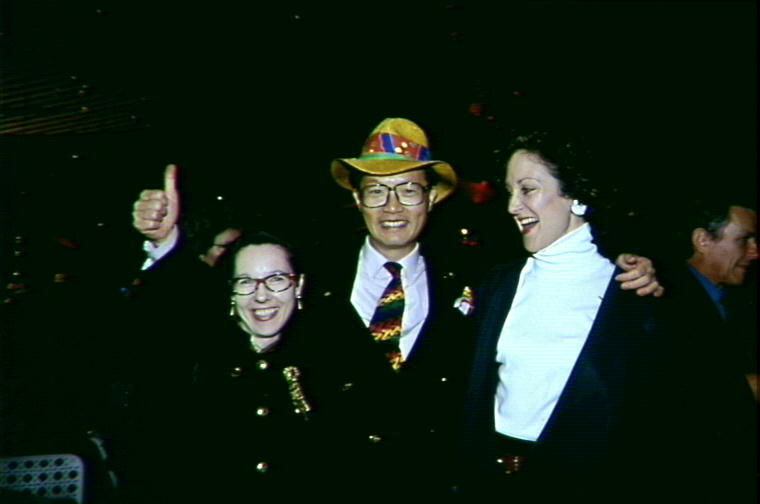 Julianna Walton was Alderman from September 1991 to 1993 and Councillor from September 1993 to September 1999. She was a member of the Planning Committee 1991 to 1999 and its Deputy Chairperson in 1992. Between 1992 and 1993 she was a member and Deputy Chairperson of the Finance Committee, a member of the Corporate and Community Services Committee and served as Chairperson of the Traffic Committee. She was also a member of the House Committee, 1991–92 and the Civic Design Sub-Committee, 1992–93 and its Deputy Chairman in 1992. Walton was Chairman of the Works Committee 1991-93. Between 1993 and 1995 she was the Deputy Chairperson of the Cultural and City Services Committee and was a member of the Projects and Public Spaces Committee. Between 1995 and 1999 she was the Deputy Chairperson of the Finance Properties and Tenders Committee and the Cultural and City Services Committee. She was also the Chairperson of the Projects and Public Spaces Committee during these years. She was a member of the Local Government Liaison Committee which advised the Minister for Planning on issues of concern to Local Government. She was Council’s representative on the Sydney District Business Association and a member of its Retail Sub-Committee, with a particular interest in promoting Retail Strategy for the City. She served as an Independent. In her farewell speech, given to Council on 16 August 1999 Julianna Walton urged the need forSydneyto become a ‘living city’.